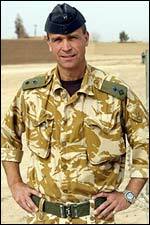 Colonel Henry Worsley MBE (RGJ-RIFLES) Commander of the first British Military intervention in Afghanistan in 2001 called Op VERITAS. 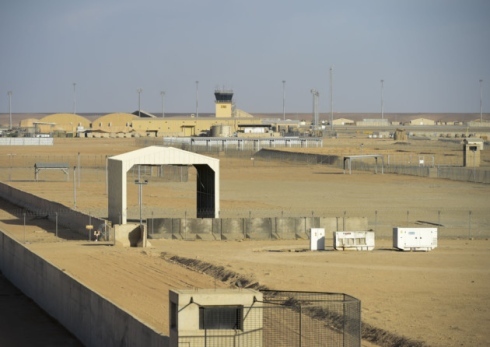 An empty Camp Bastion after close down. Once one of the busiest military bases in the world now concrete and canvas in the desert. “First in The Field & Last out of it” (to para phrase the toast of the old 95th Rifles), seems appropriate for their successors; todays RIFLES as Op HERRICK came to an end on Saturday 26th October 2014. In 2001 a Rifleman Col Henry Worsley, RGJ led the first British Forces into Southern Afghanistan on Op VERITAS, to aid the fledgling new Government in recovering the country from the ravages of Taliban Rule; our antecedent regiments the RGBW and Light Infantry served ‘in country’ in the early Op HERRICKs as the operation became known after 2002, before the forming of The Rifles in 2007. 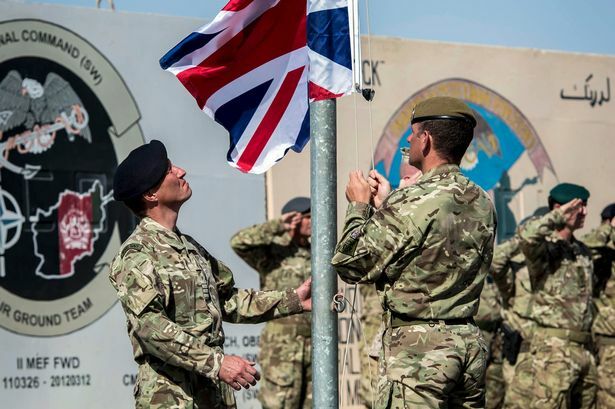 Since then the Regiment has seen all of its Regular Battalions complete at least two if not three tours each in Southern Afghanistan, supported by our Reserve Battalions with individual reinforcements and formed company groups. During these 13 years The Regiment has paid dearly for its service, loosing 54 of our Rifleman to action and well over 200 wounded. 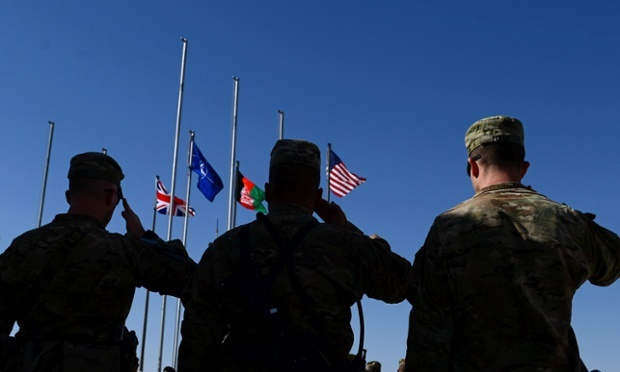 Names like Sangin & Lash Kagar, Kabul, Kandahar and Helmand, are as familiar to a modern generation of soldiers as they were to their 19th century counter parts who fought on “The North West Frontier”, and the Battle Honour Afghanistan worn with pride on the RIfles Belt Badge is as relevant today as it is to the actions of the past. Now it has fallen to another Rifleman, to close this chapter of British Army operations with Brigadier Rob Thompson DSO MBE (late Rifles and CO of 2 Rifles on Op Herrick 9) commanding the final troops operating from Camp Bastion and handing the base over to the Afghan National Army, with 5 RIFLES being one of the final Battle – Groups out. As we approach Remembrance Sunday and Armistice day, on this hundredth anniversary year of the outbreak of The Great War, let us not only remember our fore fathers but also honour with pride those riflemen who have made the ultimate sacrifice for friends and comrades in more recent year. Let us also not forget the men of 2 RIFLES still serving on Op TORAL as the Force Protection group for British Government personnel and interests in Kabul, safe home in 2015, Swift & Bold.